Robyn believes successful physiotherapy involves a partnership between client and therapist to help people achieve their best self. 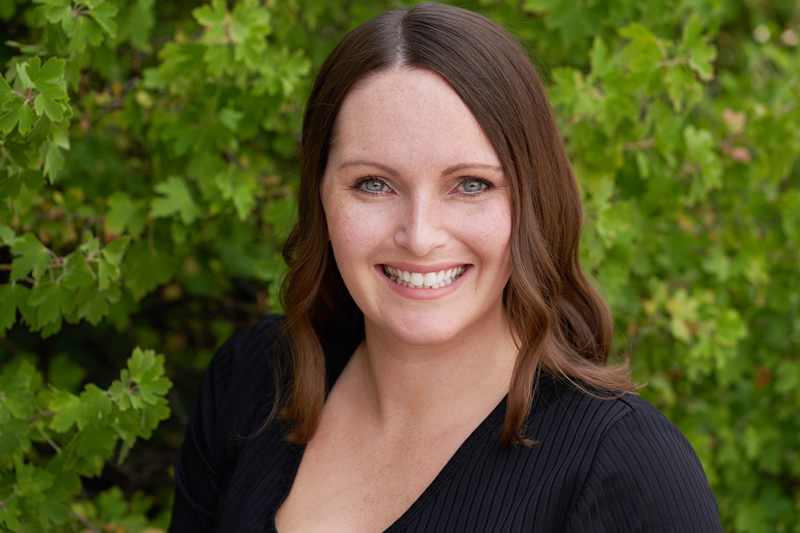 A graduate from McMaster physiotherapy, Robyn is currently working towards obtaining her fellowship of manual therapy and has over 10 years of exercise based experience as a personal trainer and fitness instructor. After a detailed assessment, Robyn will formulate a plan to help you achieve your individualized goals. In her spare time, Robyn enjoys spending time with her dog, running, gardening, lifting heavy weights, and anything to do with the outdoors.